Well done to Jessica, winner of The Snowman Cup in 2016. 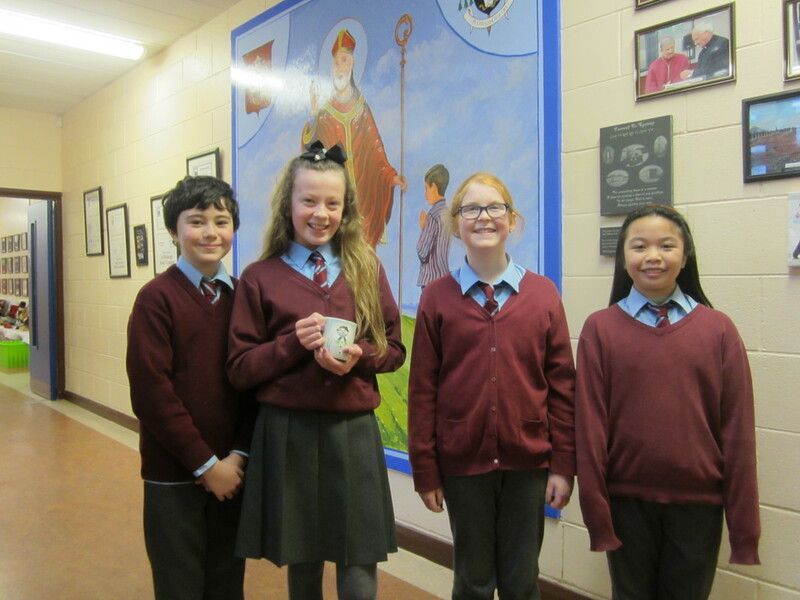 Congratulations to runners up Darragh, Grace and Aleia. If you listen to the file below, we think you'll agree we have some great singing voices at our school!